Hello and welcome to exampundit. 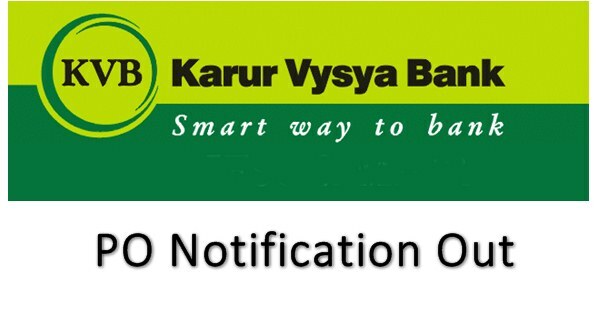 Karur Vysya Bank, one of India’s oldest private sector bank has released notification of recruitment of Probationary Officers in 2017. Thanks Ruhaan for sharing the new with us. affiliated to a recognized University with 60% of marks and above.